Choosing Simply-Digital for your Online Marketing services is the best way to attract good quality enquiries for your business. We will research your industry sector and those of your main competitors and then work through the strengths and unique selling points of your business. Our aim is to ensure your business appears high on any internet search so that your Company receives the prominence it deserves. Search Engine Optimization or SEO is one way we can attract new enquiries for your business. Having a great looking website is a good start but it won’t necessarily mean your website appears above your competitors, having your website optimized for selected popular local keyword searches will move your website up above the competition and hopefully on to the Google first page listings. Our strategy is designed to make your business appear higher than the existing competition. 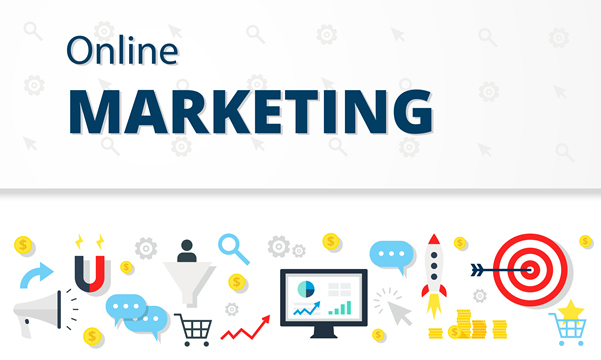 We implement a monthly marketing programme which is calculated to generate more traffic to your website which in turn will mean better quality enquiries and over time your website will organically move up the page rankings so your site appears above your local competitors. 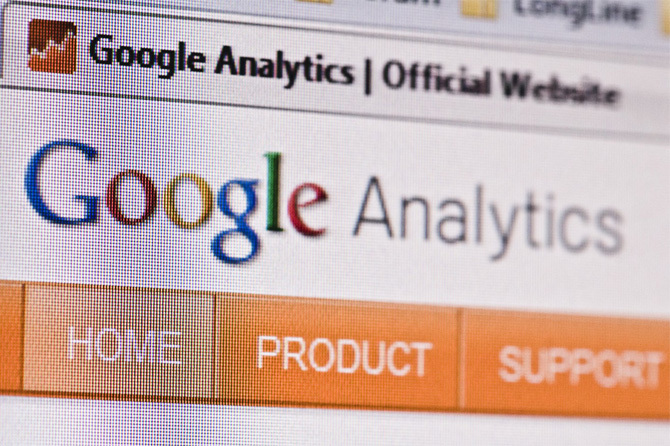 We employ Google analytics and MOZ analytics to monitor the performance of every page on your website and the traffic visiting, so we can provide you with the full statistics needed to make targeted marketing decisions. Google AdWords or “pay per click�? have made Google one of the world’s largest companies, integrated as part of Google search it complements the natural search results people use to find information online. 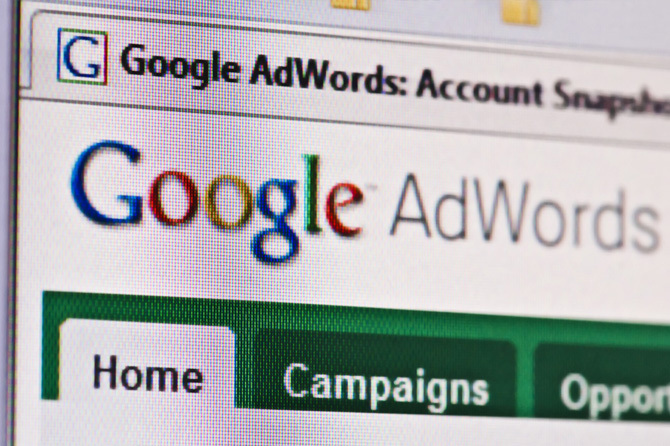 You can set up a simple Google AdWords campaign by yourself directly with Google or you can have us develop a more structured campaign, using a variety of different ads depending on the market and area you wish to target. We will also optimize your campaign for negative keywords to try and eliminate wasted clicks and keep your bounce rate low. Social Media can be a very effective and important way to promote any business to a wider audience. At Simply-Digital we have a range of social media packages that will engage your business with your target market. We help you to use Facebook, Twitter, and online blogs, to connect and communicate to millions of people giving you more options, and more influence, than ever before. Bespoke designed pages will bring your business Twitter account or Facebook page to life with exciting branding and graphics, allowing your customers to recommend your company to their family and friends. Online blogs will build awareness in your business as well as presenting you in a positive way, helping you to reach your potential customers, increase business awareness and build loyalty, with real focus and precision. "At Simply-Digital we believe Online Marketing depends upon good fundamentals and businesses without them will struggle to attract as many new customers as their competitors."